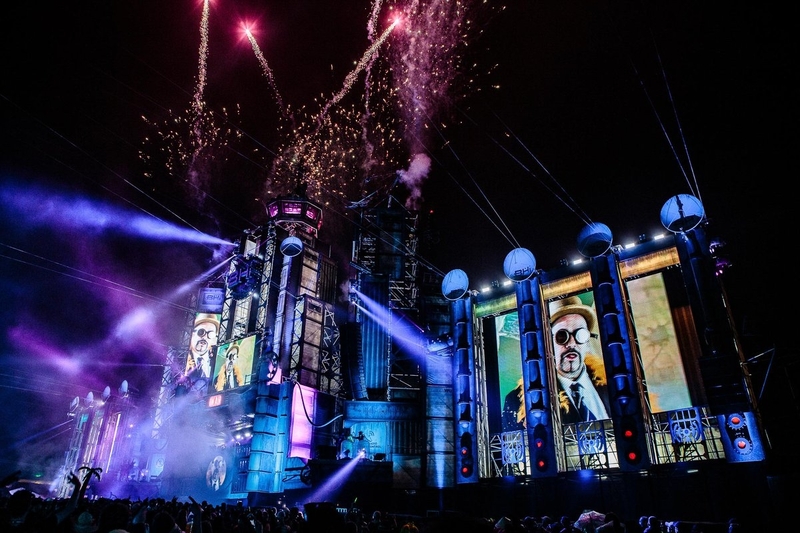 The countdown to Boomtown has begun and we’ve picked out a few of our highlights with 6 artists you definitely need to get down to. The three dubadub musketeers: Stand High Patrol! Boomtown isn’t just a festival. Over their past nine editions, they’ve built a reputation for being one full on, absolutely mental pop up city with production like you’ve never seen before.